Demir Demirkan, a 25+ year veteran singer-songwriter/guitarist, keeps bringing out songs rooted in real lives and emotions of real people. 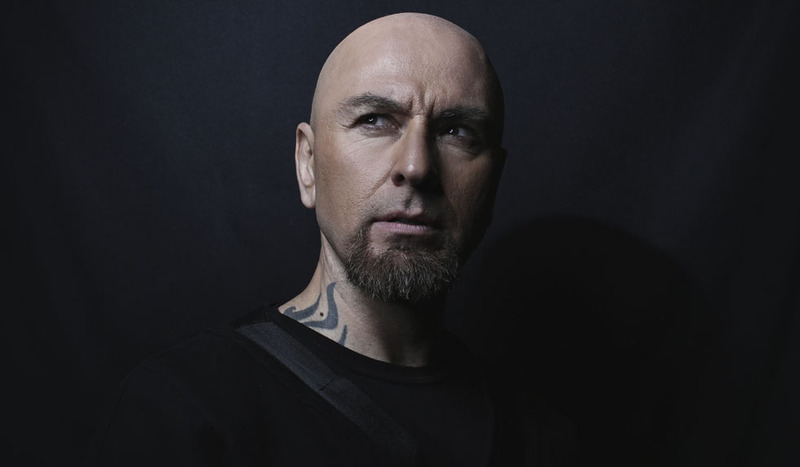 While building his career from ground up in Istanbul, he recorded and performed with Turkish musicians and bands mainly as a member of the Turkish Heavy Metal band The Pentagram a.k.a. Mezarkabul. Internationally, he recorded and performed with world-renowned names like Mike Stern, Al Di Meola, Dave Weckl, Trilok Gurtu, Omar Hakim and Phil Galdston to name a few. His audience’s relationship with Demir solidified through the years with love, sincerity, and a confidence in him that he delivers albums and performances with authenticity and uncompromising creativity. Beginning at age 19, Demir Demirkan has produced and released close to 50 solo and collaborative albums and singles ranging from blues, rock, metal to film and TV series soundtracks composed for symphony orchestras, choirs and Anatolian instruments. His life and career has been a journey igniting from Turkey, through Europe and to Austin, Texas – USA where he now resides with his wife and son. Demir’s promise to his listeners is, whoever listens to his songs or watches his highly energetic and intense live performances will find themselves in his music. They will be entertained emotionally and intellectually. Blues and rock lovers who are enthusiastic about electric guitar, singalong and foot stomping songs continue to be fascinated by his blazingly expressive guitar work and powerfully emotional voice. Catch him at one of his performances or listen to his material on your favorite online platform. Drop him a line or either talk to him, he is very down to earth and highly approachable. You can contact him on his social media accounts anytime.